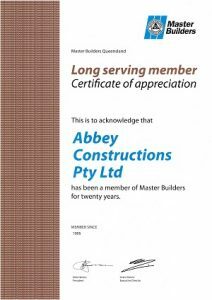 Abbey has full confidence that our cladding can protect your Gympie property from the elements and we stand behind each cladding job with a full 50 year warranty. 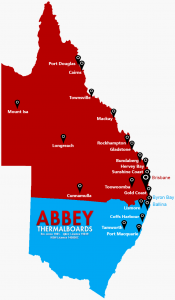 Abbey’s stylish aluminium and vinyl cladding options will make your Gympie home shine, embodying the unique character of the locals. Constructed to withstand harsh weather conditions, Abbey cladding is the high performance exterior for your property. 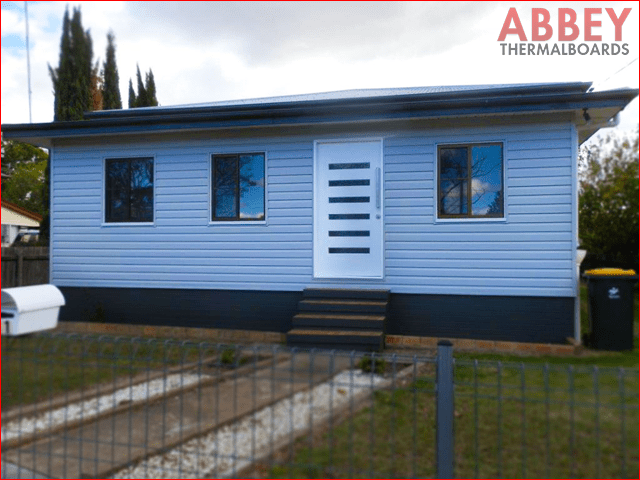 Both types of exterior house cladding are very popular with Gympie home and business owners and provide many fantastic benefits.